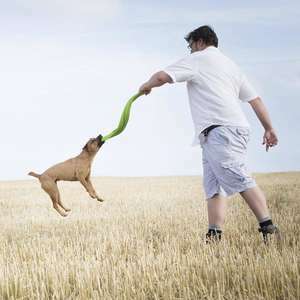 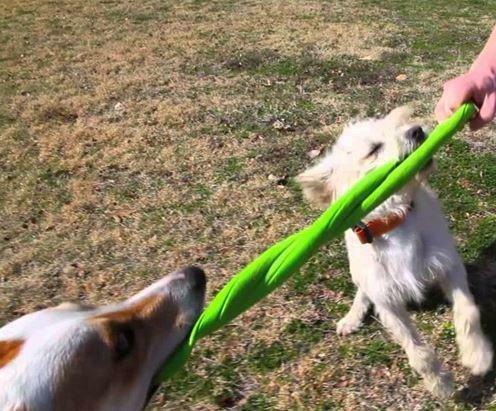 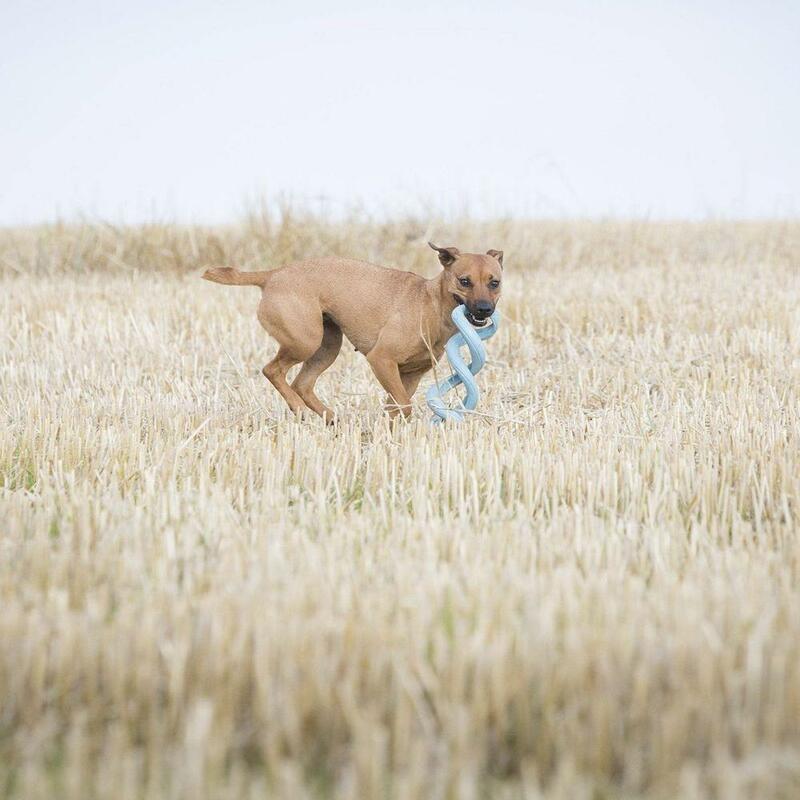 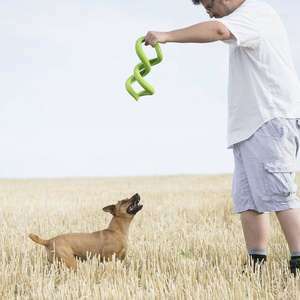 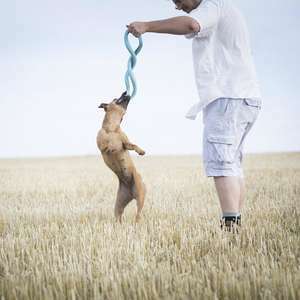 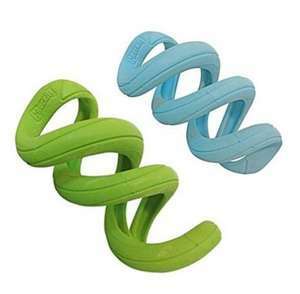 The Chuckit Floppy Tug toy is springy and tough, perfect for tug, shake and toss games with your dog. 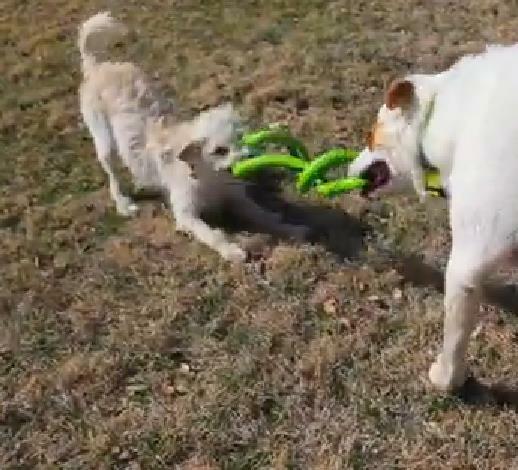 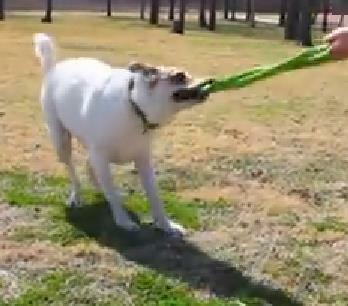 For dogs that love to tug this Floppy Tug toy from Chuckit will keep them entertained and happy. 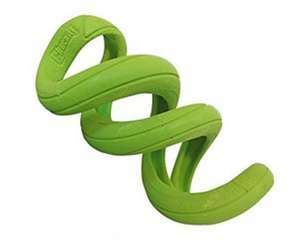 The Chuckit Floppy Tug is made from tough durable rubber and has a coiled spring shape that expands and contracts when tugging. 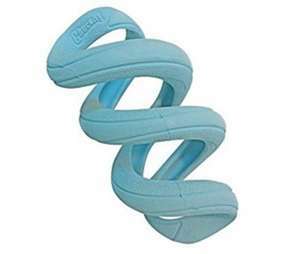 It also provides an erratic fun bounce when thrown and shaken.